I enjoyed this movie. I did not watch the original tv show, so have nothing to compare it to and simply enjoyed it for what it was – a light-hearted, tongue-in-cheek play on a Bond-style film in the Cold War era. 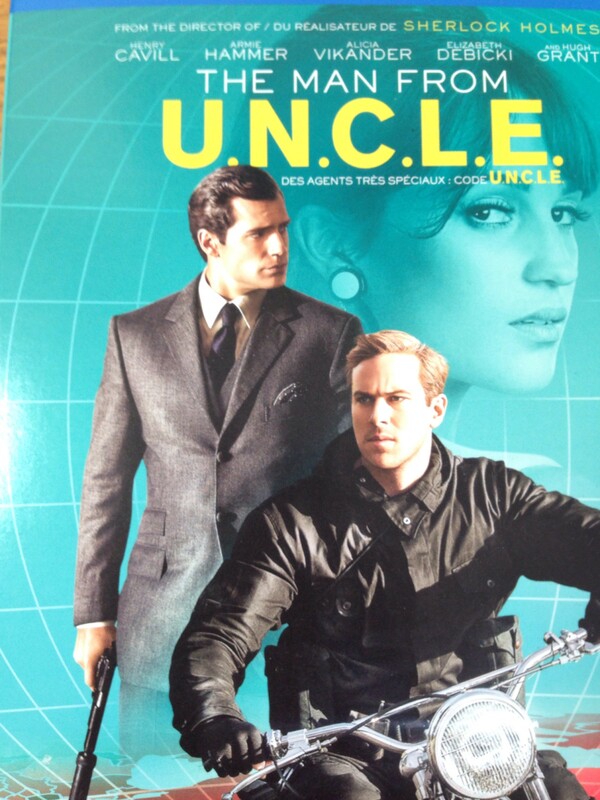 An American agent (Henry Cavill) and a Soviet agent (Armie Hammer) must work together to find the daughter of a German scientist. They admire each other’s work, but battle for the position of top dog as they try to prevent a global incident. The three leads play well against each other with dry humor and witty jabs. A bit of light entertainment and action.